build a team of in-house coach trainers to sustain the new techniques. A two day coaching skills course for 80 managers specifically designed to suit IKEA’s culture and previous learning models. Eight days of Coach Trainer training for 30 managers, who learned to deliver the two day coaching skills course. Workbooks for both the courses. A comprehensive script and slideshow presentation for the Coach Trainer training course. A 50 page ‘Coaching and Feedback Handbook’ for the whole organisation. A ‘cheat card’ to assist participants in recalling and using the training in the workplace. 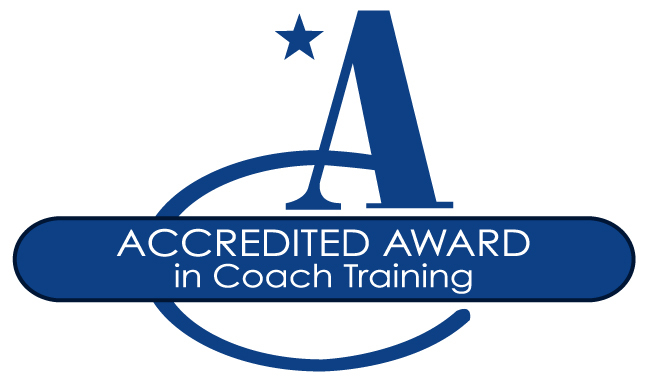 Assessment and accreditation for the managers on the Coach Trainer training course. Before and during the programme, we had many meetings with the Head of HR, nd other members of the IKEA team, to ensure that the programme exactly fitted IKEA’s needs. All participants on the Coach Trainer course passed their assessment and became accredited coach trainers. These new trainers went on to deliver two-day coaching skills courses in branches all over the country. We have undertaken further design and delivery for IKEA’s recent Retail Seminar Big, a training project involving every manager in the organisation, and we have provided refresher days. Extremely focused on the client and delegates – for James, the “client” is paramount and “what is there for the client/delegate” is a top priority, of course always considering and balancing with the needs of the person. Incredible rounded knowledge of coaching and general business in different areas, levels and capacities. Strong and clear communicator – James shares his passion about coaching and his knowledge of it at any opportunity. He involves the trainees in setting goals, evaluation of the results and subsequent actions. James actively searches for input from the trainees, and all relevant parties, and then provides appropriate feedback. This aspect contributes enormously to both buy-in and commitment. Great provider of feedback – clear, honest and motivating recognition, when it comes to the positives, and challenging/encouraging when it comes to the opportunities. Constantly looking to improve the way we work and therefore improve the client/customer/co- worker experience as well as the company’s efficiency. Understands and communicates the need to work strategically – considering the long term plans, the short term actions that will impact on the execution of the long term goals, and being able to recognise and take on board any learning during the journey. Capacity to challenge and stretch to achieve results.